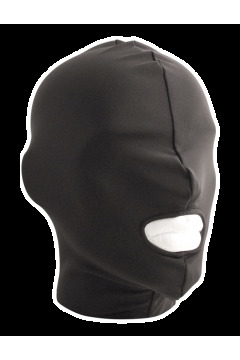 By buying this product you can collect up to 1499 points. 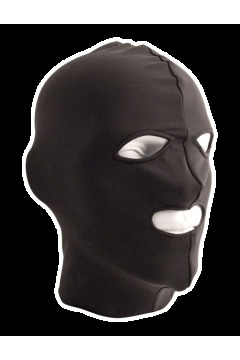 Your cart will total 1499 points that can be converted into a voucher of HUF449.70. 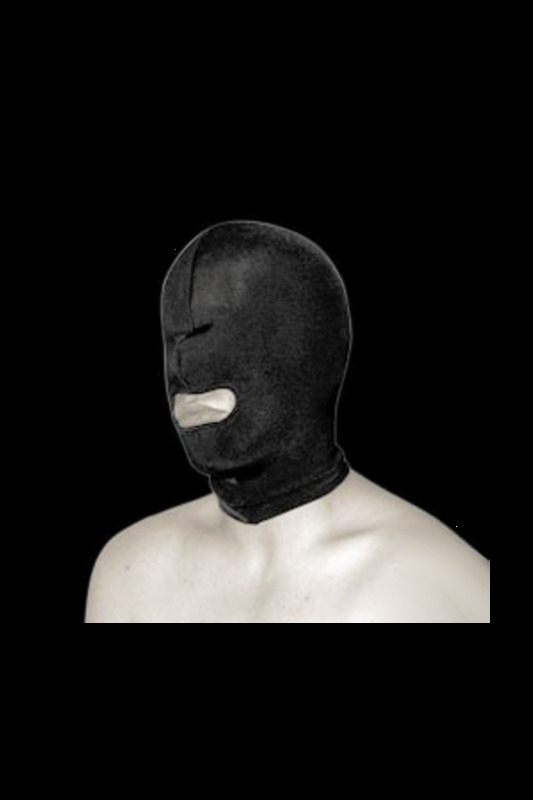 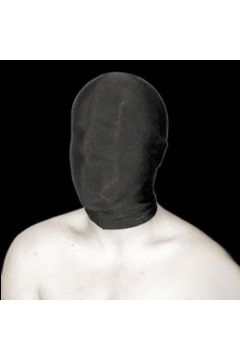 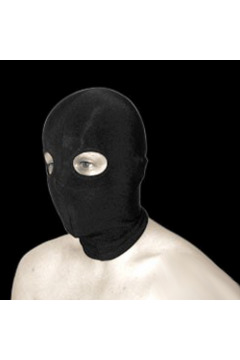 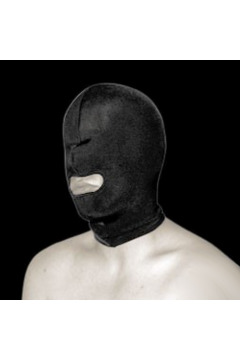 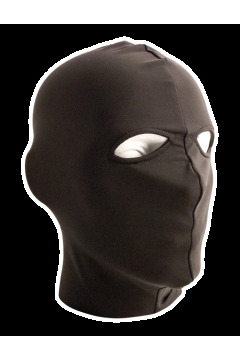 Blowjobs without being seen, blowjobs without seeing: The spandex mask by ensures a feeling of disorientation while you are used with abandon. 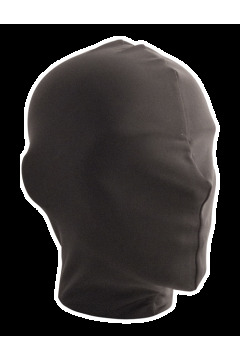 This new mask was manufactured of two layers of highly elastic spandex. 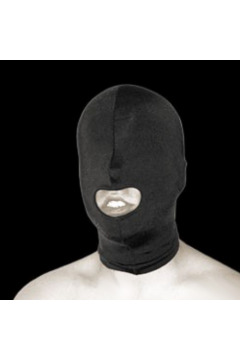 Our masks are also hand-rolled, which is an old handicraft technique in which the edges are neatly rolled over by hand and then sewn.